First – You tell us about your device and the issue(s) you are experiencing. Make – This is the Manufacturer of the Device (e.g. Apple, Microsoft, Samsung, Amazon, etc.). 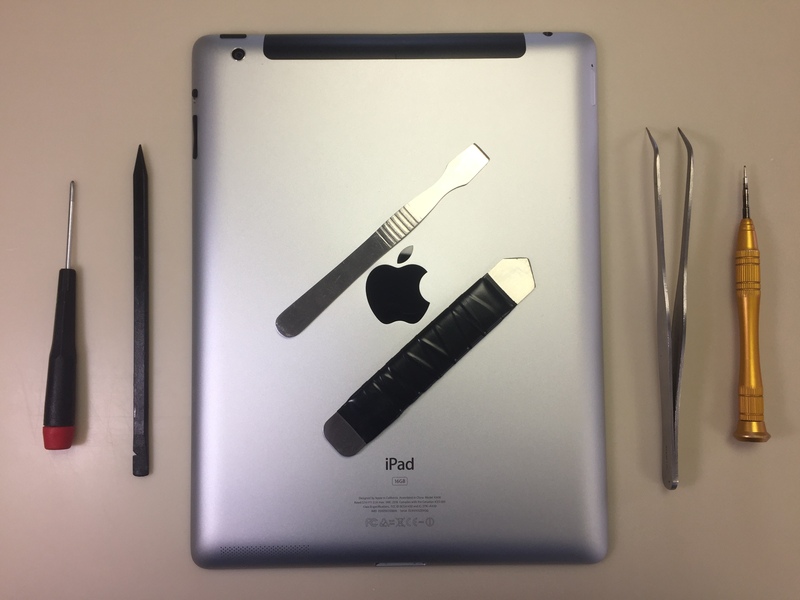 Model Number– The model number is essential in making sure we order the correct replacement part for your tablet. This is possibly the most important piece of information we need from you. Click here for instructions on how to locate your tablet’s model number. Color – What color is your tablet? Not sure? Give us your best guess. Issue(s) – Describe the problem(s) you are experiencing (e.g. Screen Cracked, Home Button Broken). Next – We will get you a FREE Estimate on parts and labor costs. If we have the part in stock – we can usually do the repair on the spot while you wait in the comfort of our waiting room. If we need to order a specific part – you pay a security deposit for the part. At this point, you can decide to take your device with you, or leave it here in the lab. Once the part arrives, we will complete the repair, or contact you to bring your device in and complete the repair while you wait. Once a repair is complete – Labor charges are paid only after a repair is complete. *We accept all major credit cards! Not sure what is wrong with your device? Bring your tablet in for a Diagnostic Check – Our skilled technicians will give your device a thorough once-over to determine what is going on, and if the device can be repaired. The tablet diagnostic fee is $29.99. If you decide to have the repair done at Gadget Lab, we will waive the fee and only charge you for the repair itself.